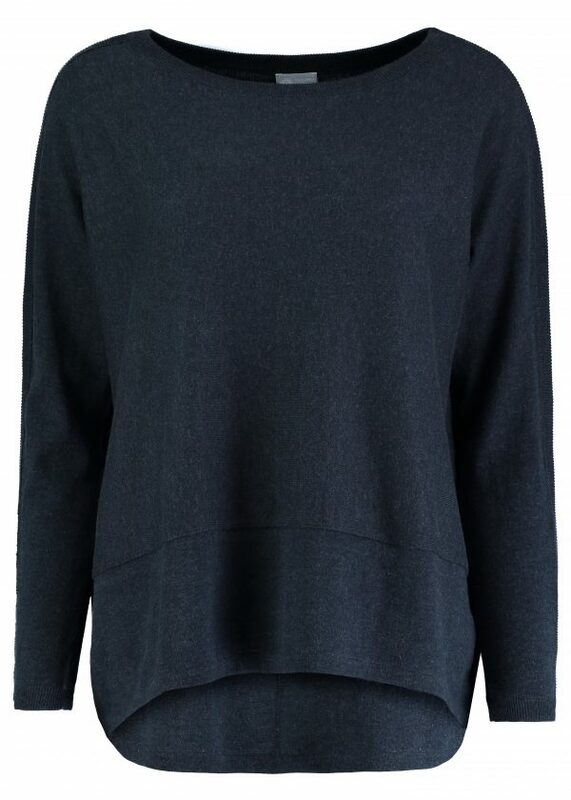 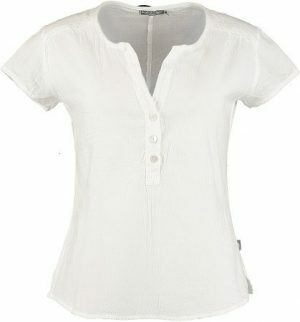 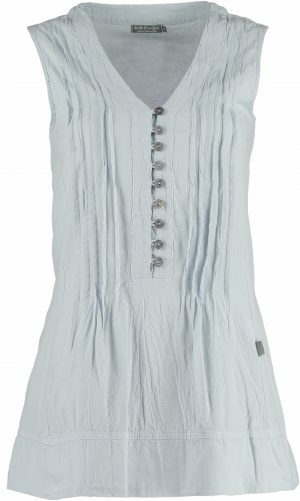 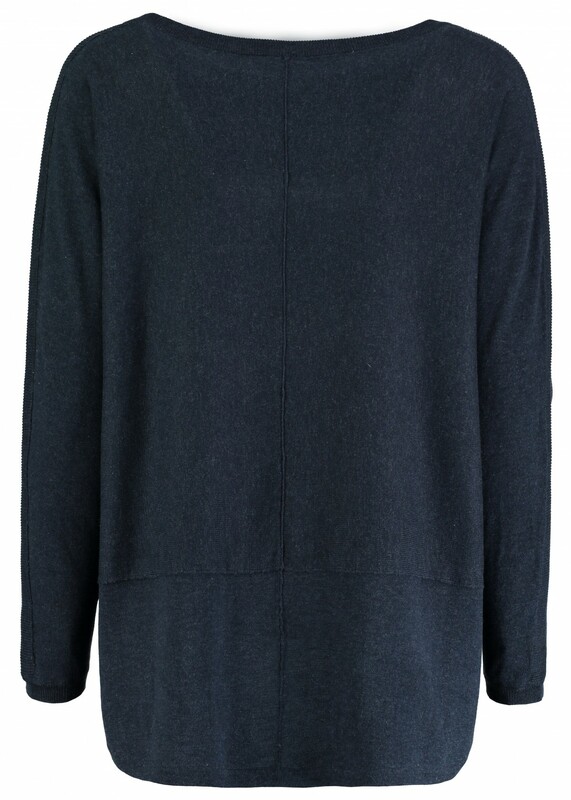 In a beautiful soft cotton, this finely knitted top can be worn with a garment underneath or directly against the skin. 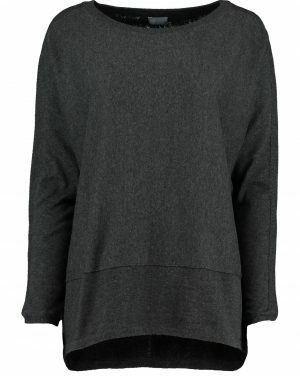 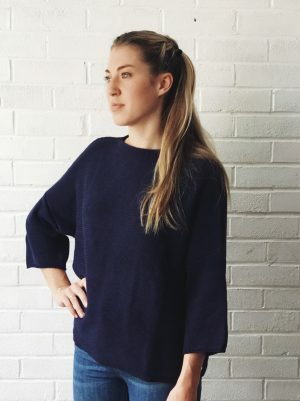 It features ribbing down the arm seam as well as on the back and a dipped hem. Flattering and comfortable, a must have for your wardrobe – all year round.